Hawai’i’s Congresswoman Tulsi Gabbard has made it through two election cycles without facing any of her challengers in a public debate or forum. U.S. Representative Tulsi Gabbard won her congressional district seat 6 years ago. Since then, she has not appeared in a debate or forum with any of her opponents, Democrat or Republican, despite her support of the electoral process in 2014. Political analyst and newspaper columnist, Dan Boylan, says Gabbard will win the Primary and General Elections but she will do so at a price. 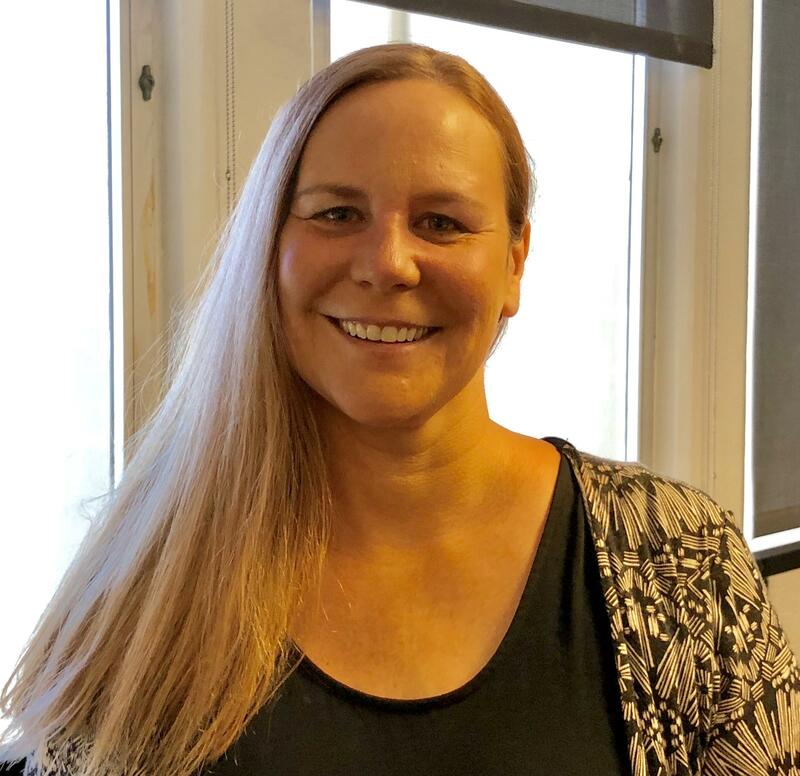 Christine Gralow is an independent journalist with a nonprofit news website, meanwhileinHawaii.org. Gralow published a detailed 3-part series on the Science of Identity Foundation which she says appears to be connected to the Gabbard Family. 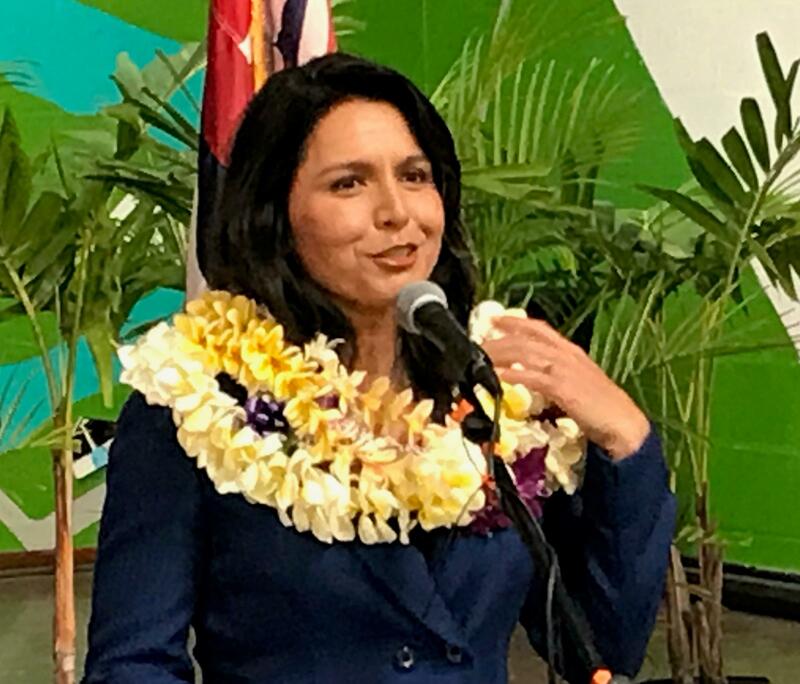 The Gabbard for Congress campaign was invited by HPR to comment on Gralow’s story but a spokesperson sent an email that stated, “Tulsi Gabbard is not going to participate in anything involving Gralow who has a history of bigotry and fabrications and we aren’t going to help amplify her Hindu-phobia.” End quote. Gralow, however, stands by her series. Meanwhile, on the topic of Congressional debates and forums, political analyst, Boylan, says it’s not unusual for Democratic incumbents to avoid public appearances with their opponents for fear of making a mistake. And, Gabbard is not really accountable to Gralow or anyone other than her constituency.